Who would’ve thought it … me, wargaming WW2?! Why, I haven’t collected WW2 since I was a spotty teenager infuriating my club by building up a wildly inaccurate Dutch Marines army converted from plastic Airfix figures! 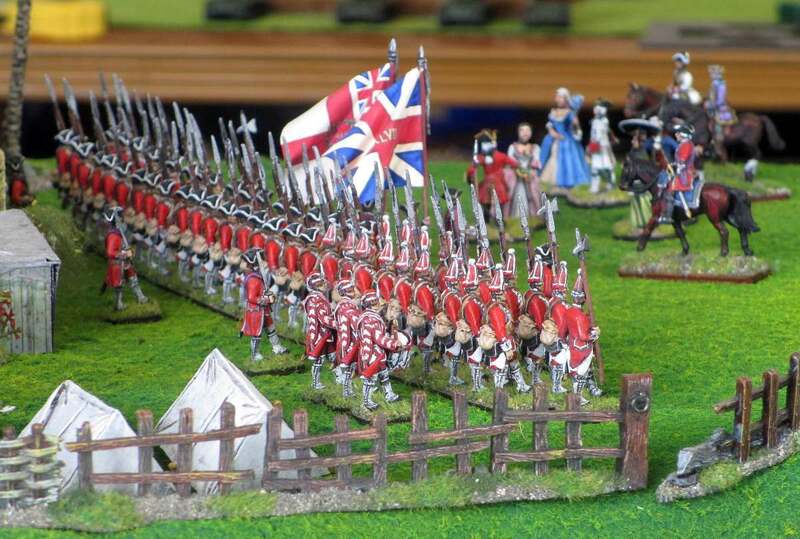 Since then, I’ve been a died-in-the-wool ‘horse and musket’ wargamer, and wouldn’t touch any period with khaki uniforms. But now something has grabbed me and is pulling me into this period, which I could never have imagined happening. Partly it was a WW2 history paperback I was given for my birthday by a relative who thought that because I was a wargamer, I must enjoy reading about WW2. I felt obliged to at least give it a few pages out of politeness, but much to my surprise I soon found I was totally engrossed in Max Hastings’ All Hell Let Loose: The World at War 1939-1945. That book alone, though, wouldn’t have been enough to pull me into wargaming WW2. 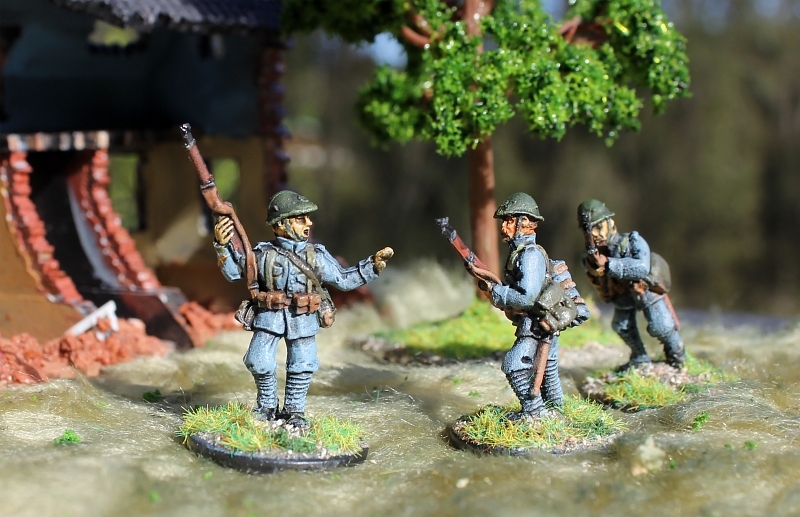 The next drawcard was finding out that several fellow gamers were getting into the period with 28mm miniatures, using the Bolt Action rules from Warlord Games. I’d seen plenty of Flames of Wars games being played over the years. But 15mm fugures never really do it for me. The beauty of Bolt Action, however, was not only that they were figures in a scale I liked, but also the entry-level armies in this skirmish game aren’t too big. So cost and painting time wouldn’t be too exorbitant. Of course, having decided to make the jump into WW2, the next question was which army? 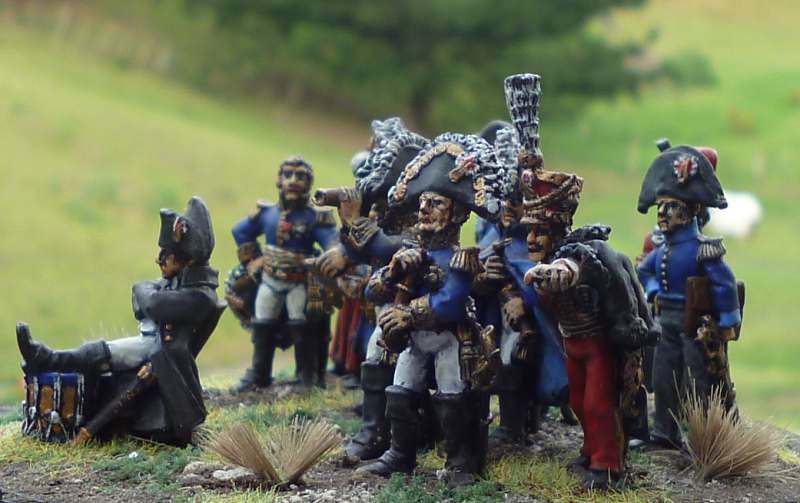 That Dutch Marines army I had as a teenager denotes one of my gaming peculiarities – I always prefer going for something a bit esoteric whichever period I play, rather than the stock-standard big armies. So I certainly wouldn’t be doing British, German, American or Russian. Dutch was always a possibility. After all, my father was in the Dutch army in Holland at the start of WW2. 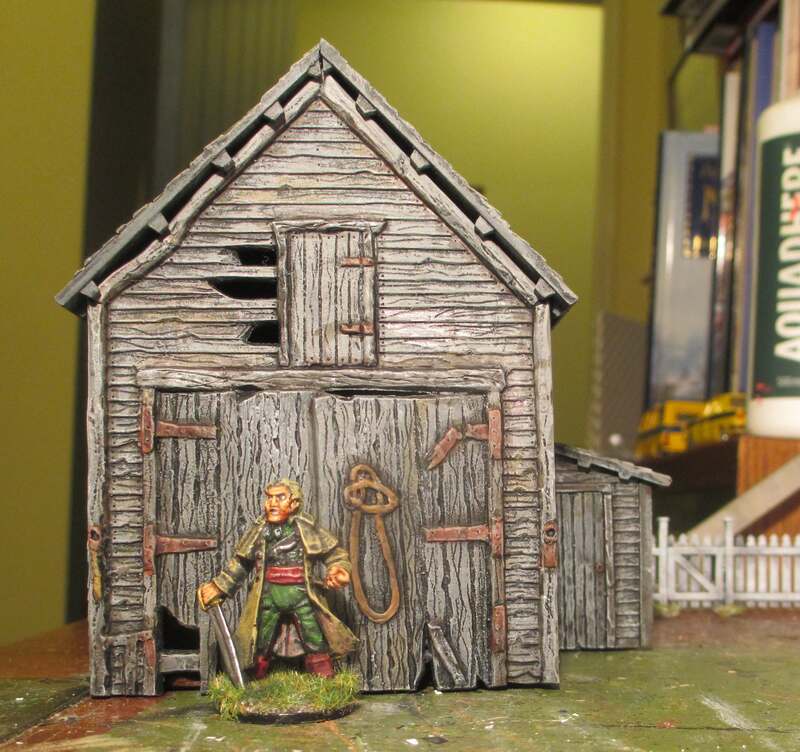 But there aren’t any good 28mm figures or vehicles available for this minor player … not yet, anyway. So Dutch has to go on hold till someone produces the figures. Hmm, what else then? 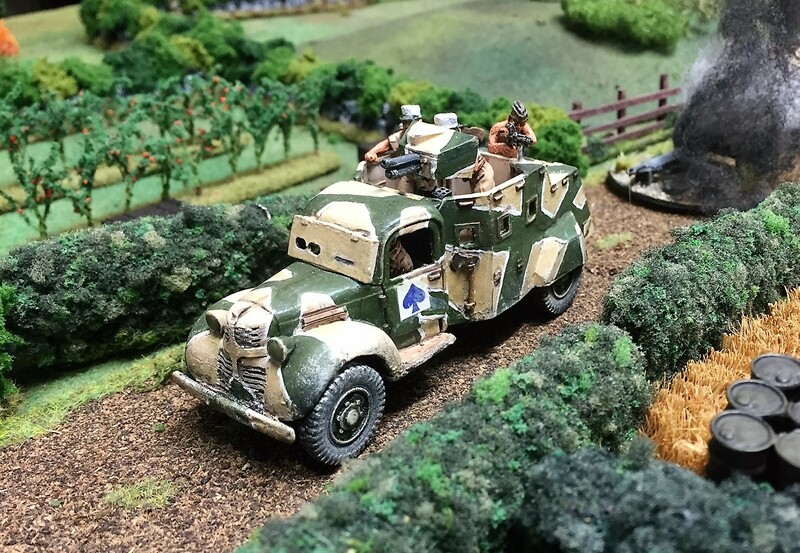 And then I saw one of the latest offerings from the Perry twins: a wonderfully eccentric Dodge ‘Tanake’ armoured truck used by both Vichy French and Free French Forces. And I recalled that when reading Max Hastings’ book, I was surprised at the amount of fighting that took place between the Allies and the Vichy French in North Africa and the Middle East, something I never knew about. 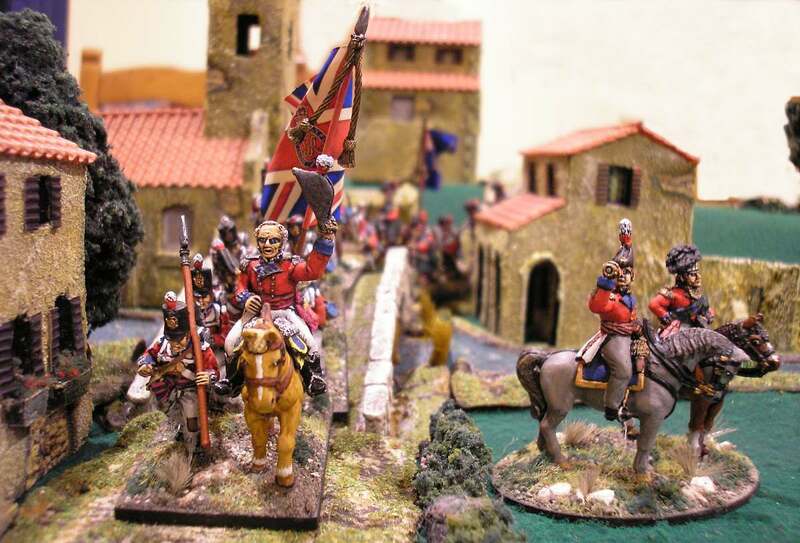 Zut alors, there was my army choice – French who could fight on either side! Of course, having decided to collect French, who could resist going for the famous French Foreign Legion? There was even a personal factor in this choice, in that one of my car-pool buddies is a Kiwi ex-French Foreign Legionnaire (though of course he didn’t fight in WW2, unlike the chap portrayed below!). I’ve decided to be a little ahistorical with collecting my French desert army. 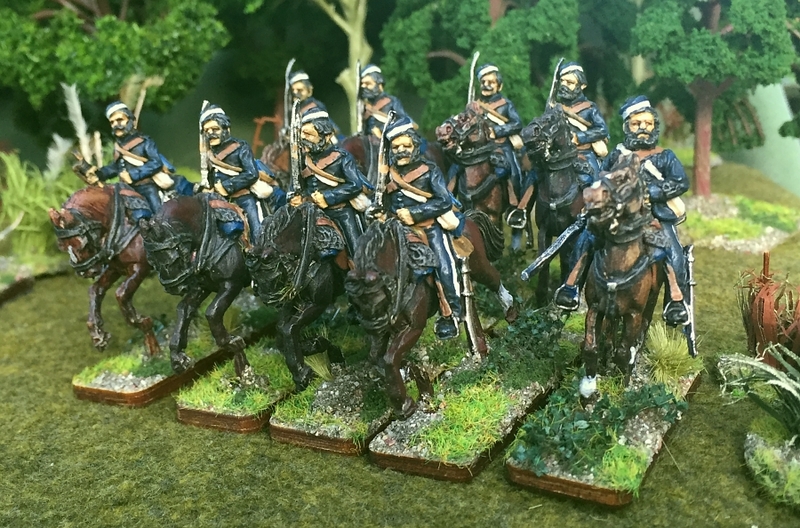 I don’t want to be bound by any specific year or theatre – if it fought for either French side at any point during the desert war, it’s game for my army! I’ve started by ordering a few miniatures to make up a 1000-point Bolt Action force themed on a mobile column patrolling in the dessert. It’ll have a couple of sections of Legionnaires transported in two boxy Berliet VUDB armoured personnnel carriers. As described by Martin Windrow in Military Modelling March 1981 (see, saving old those old MM magazines from my teenage years has paid off! ), the VUDB was ‘a four-wheel drive car bearing a strong resemblance to a hearse … guns could be mounted in any of four ports at front, back and sides. With a crew of three and a box of grenades, these underpowered but reliable old buses proved their worth many times over’. 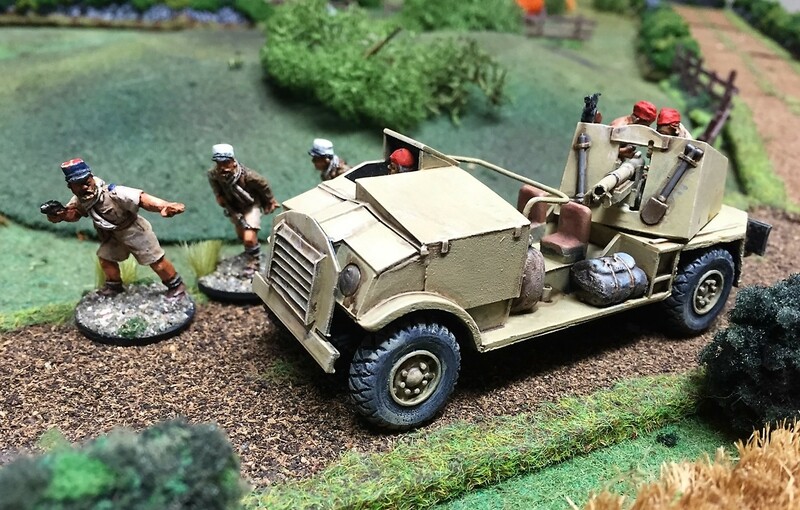 My two VUDBs will be escorted by the crotchety old AMD White-Laffly armoured car armed with a machine gun and a paltry 37mm cannon. 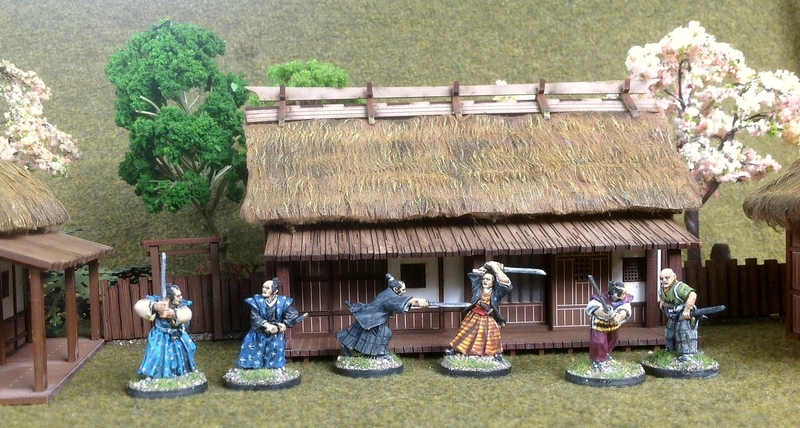 Both this and the two VUDBs wll be models by Mad Bob Miniatures. 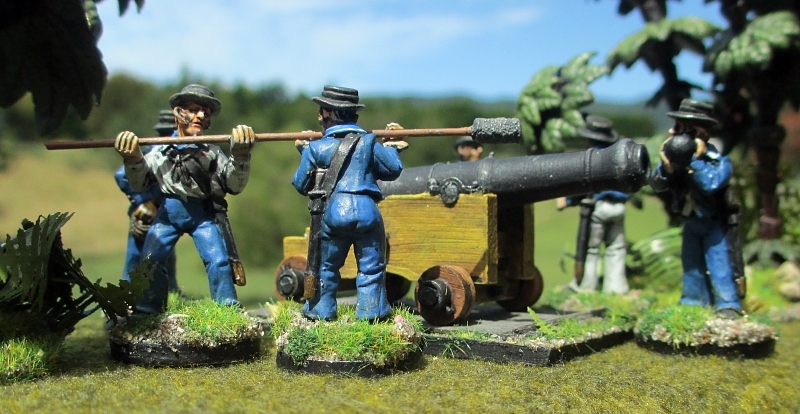 I’ve also added one of the ubiquitous French 75mm guns to give at least some relatively effective firepower. To keep costs down, I haven’t got a towing vehicle for it yet – I imagine it won’t move too much in an actual game. And of course there’ll be that curious Dodge Tanake, also armed with a 37mm cannon. Isn’t technology amazing? 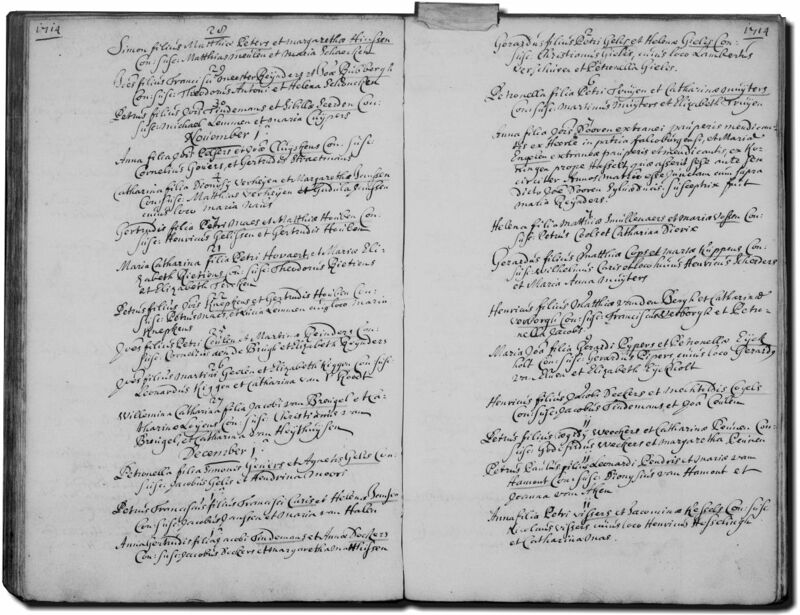 Here I sit at my laptop in New Zealand, able to transport myself halfway round the world to the small town of Weert in the Netherlands, and back three centuries to the year 1714, to view the actual handwritten record that mentions my great[x7]-grandparents on my mother’s side, Joannes Dooren and Maria Engelen (right-hand page, third entry down). No blue blood, though – they’re shown in Latin as extranei pauperis mendicantus (‘poor beggars from outside the area’)! And if my Latin is correct, I even think it says that they ‘pretend’ to have been married! I bet these poor beggars could never have envisaged that three centuries later a descendant would be reading about them from his home in Terra Incognita! I’ve posted before about my Dad’s service record in the Dutch army during WW2 (see Part 1 and Part 2). 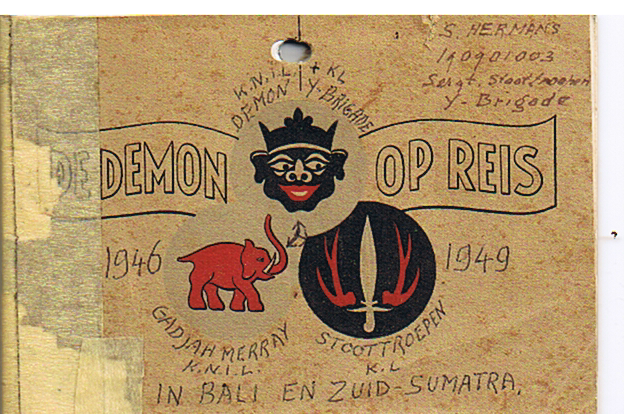 Now let’s carry the story on to the late 1940s, and his part in the conflict in the Dutch East Indies (now Indonesia). But first, some background. According to Wikipedia, the Indonesian War of Independence was an armed conflict and diplomatic struggle between Indonesia and the Dutch Empire, and an internal social revolution. It took place between Indonesia’s declaration of independence in 1945 and the Netherlands’ recognition of Indonesia’s independence at the end of 1949. Dutch forces were not able to prevail over the Indonesians, but were strong enough to resist being expelled. Thus, the Republic of Indonesia ultimately prevailed as much through international diplomacy as it did through Indonesian determination in the armed conflicts on Java and other islands. 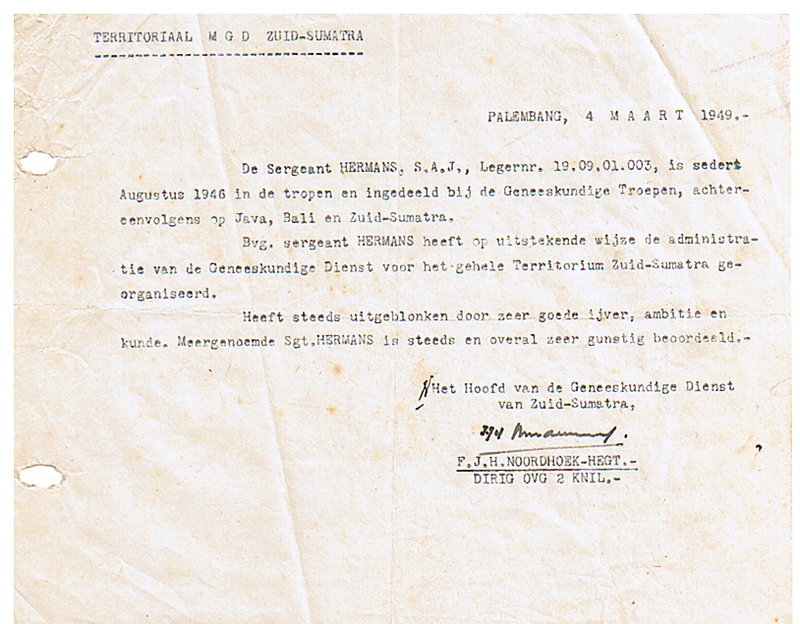 As you can see in his service record, after the war Dad came back from “groot verlof” (long leave) in 1946. Although long leave sounds leisurely, in fact much of this ‘leave’ was after the 1940 surrender of the Dutch army and included his captivity in Germany as a forced worker. He was back in his hometown by April 1945, working as a radio technician. Like many returning servicemen he was never officially demobilised from the Dutch army. 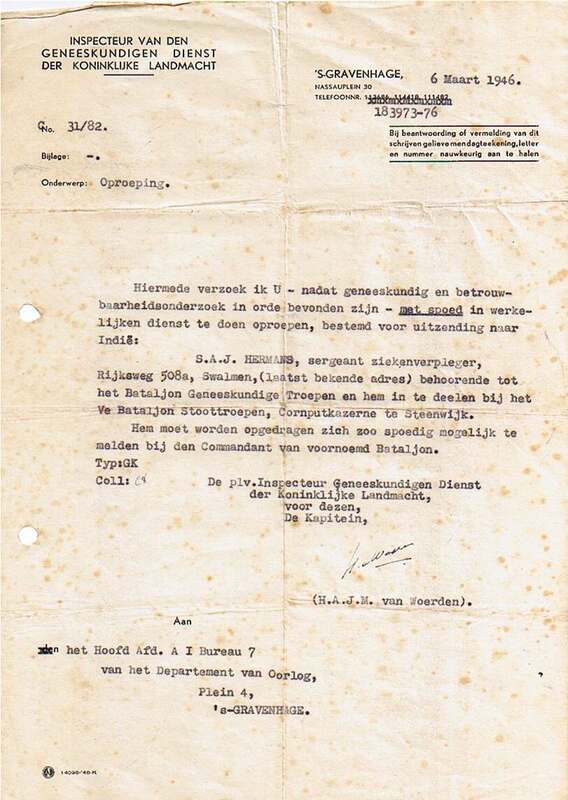 So in March 1946 he received a letter calling him back up as a medical sergeant, and requiring him to report to the barracks of the Stoottroepen (shock troops) at Corrnputkazeren in Steenwijk. The Stoottroepen were founded by order of Prince Bernhard on 21 September 1944, originating from the resistance against the German occupation during WW2. They were initially a very rag-tag force, lacking weapons and equipment and not trained as combat units. In March 1945 Queen Wilhelmina expressed her wish that the Stoottroepen would continue to exist for ever. 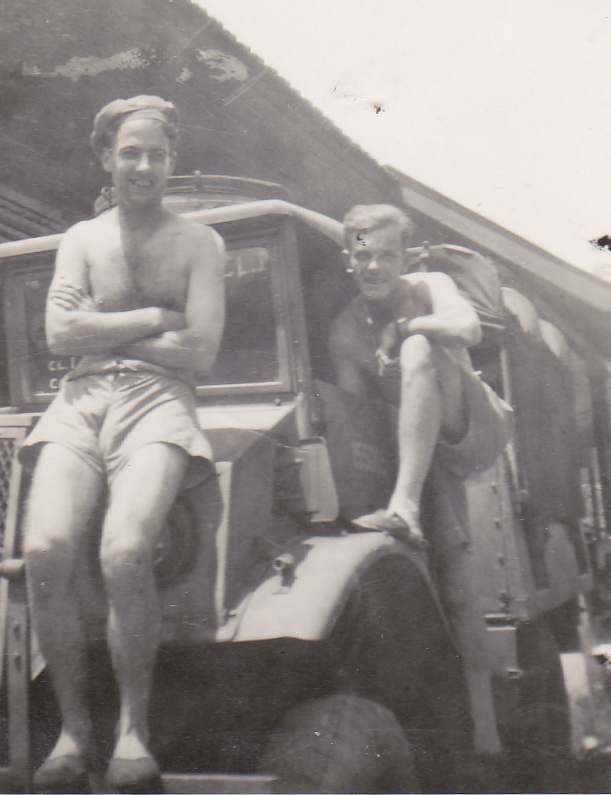 The ‘Stoters’ went on to serve in the Dutch East Indies, Korea, New Guinea, Bosnia, Cyprus, Kosovo and Afghanistan. 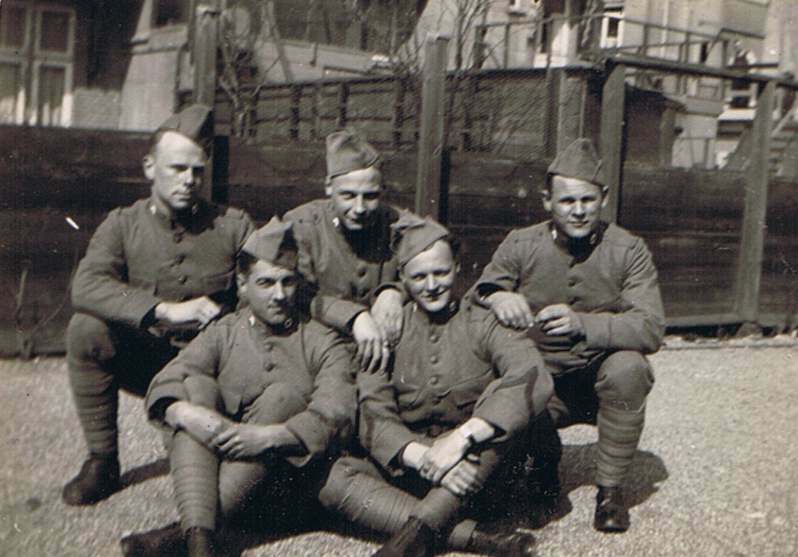 In the late 1940s four battalions of volunteer Stoottroepen went to fight in the Dutch East Indies, later followed by five battalions of drafted men (including my Dad). He set sail on 23 July 1946 on board the Kota Baroe, crossing the equator in August, and disembarking at Tandjong Priok later that same month. He was based for a month at Meester Cornelis (a sub-district of East Jakarta, named after one Cornelis Senen, a 17th century Calvinist schoolmaster, preacher and local landholder – it is now known as Jatinegara). 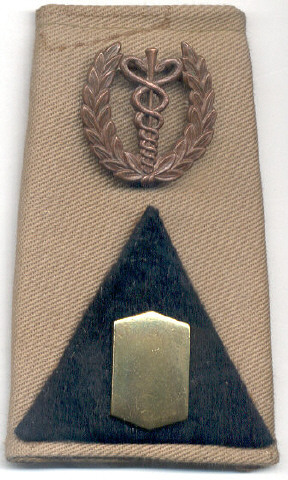 On 28 September 1946 Dad left Meester Cornelis for Denpassar (Bali), where he was temporarily posted to the medical service of Y Brigade. 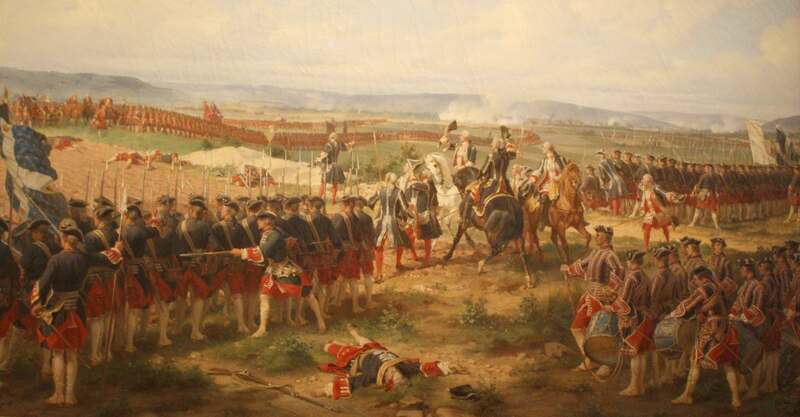 ‘Y’ Brigade had been formed two months before by combining a number of Dutch units. 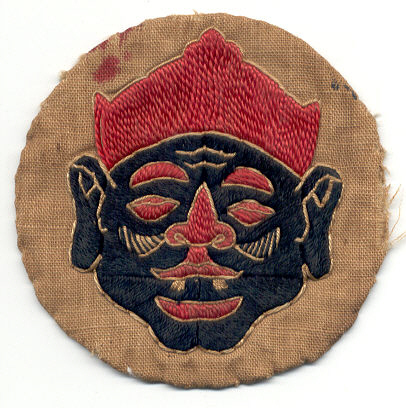 The ‘Y’ Brigade badge depicted a demon’s head because the Brigade was established on Bali, nicknamed “Demon Island”. 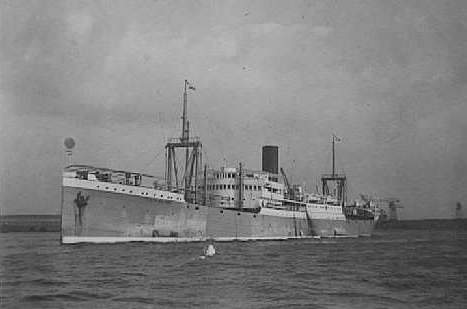 On 24 October 1946 the brigade embarked for Palembang, initially by landing craft and then transferred to the ship Boissevain. In his souvenir booklet, Dad pinpointed himself in a photo of a mass of soldiers on board landing craft N205. 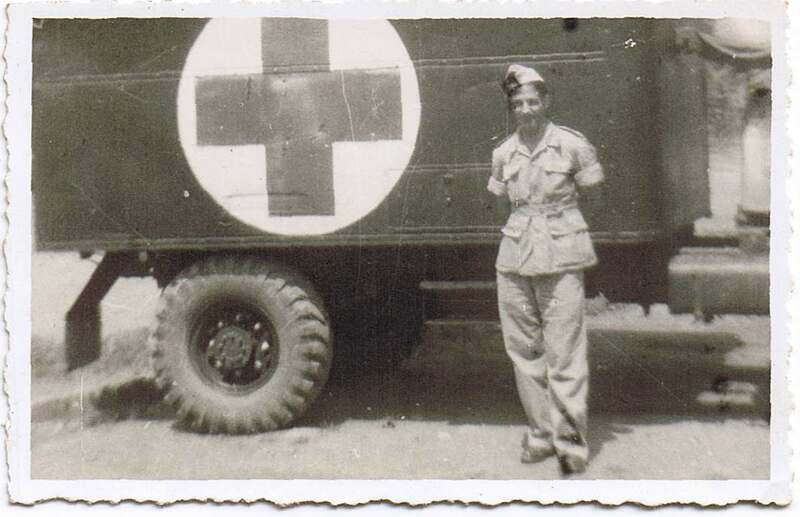 He used the word ‘Saja’ in the photo caption – as his initials were S.A.J., and he was a sergeant, I wonder if Saja was his nickname? My research shows that when ‘Y’ Brigade got to Palembang, they took over from the British 1st Burma Regiment. On New Year’s Eve the battle of Palembang began and heavy fighting continued for nearly a week. A truce and the demarcation line was established on 5 January. I have no knowledge of any role my father might have played in this battle. The next item in my folder is a note dated 4 March 1949 from the HQ of the Medical Service of South Sumatra, praising Sergeant Hermans for ‘organising the administration of the Medical Service for the whole territory of South Sumatra in an excellent manner’. The note went on to say that he always excelled through his ‘very good zeal, ambition and skills’, and he was ‘very favourably reported always and everywhere’. So whilst he wasn’t in the front line (at least, that I know), I’m sure his service as a medical sergeant helped save the lives of his fellow soldiers and civilians in South Sumatra. I suspect Dad returned to the Netherlands in 1949, because his souvenir booklet is inscribed on the cover in his own hand with the dates 1946 to 1949. 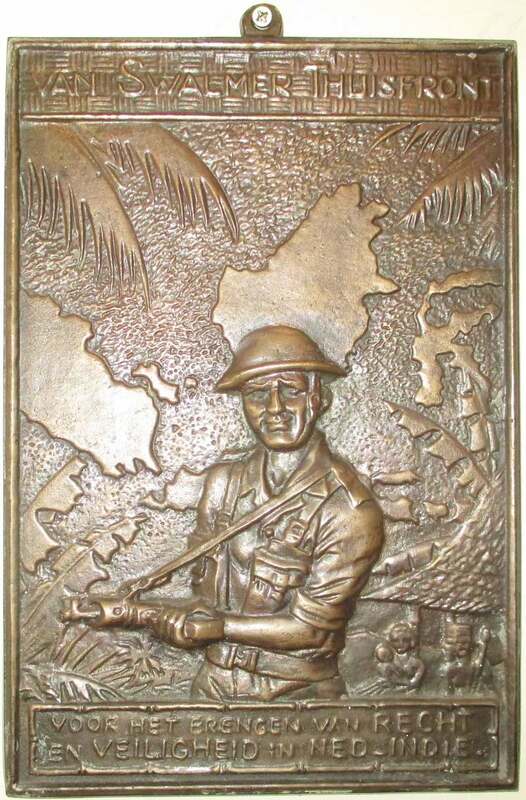 On his return to his small home-town of Swalmen, he received a heavy bronze plaque from the ‘Swalmen Home Front’, commemorating his service in the Dutch East Indies. This plaque has looked over all my hobby interests since I was a child, because it hung unremarked in our garage workshop where I did all my model soldier painting during my teens (often used as a heavy weight to clamp models whilst the glue was drying!). It eventually passed to me in my adulthood, and now hangs in pride of place over my study desk. 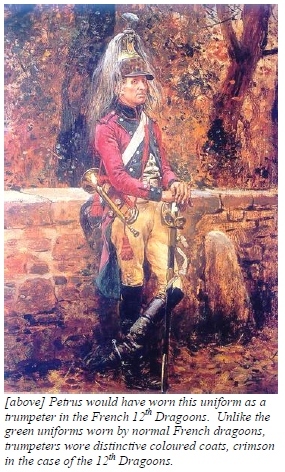 Finally, if you’re interested in following my family’s military history, make sure you read about about my great-great-great-grand-dad who was a dragoon trumpeter in Napoleon’s army! 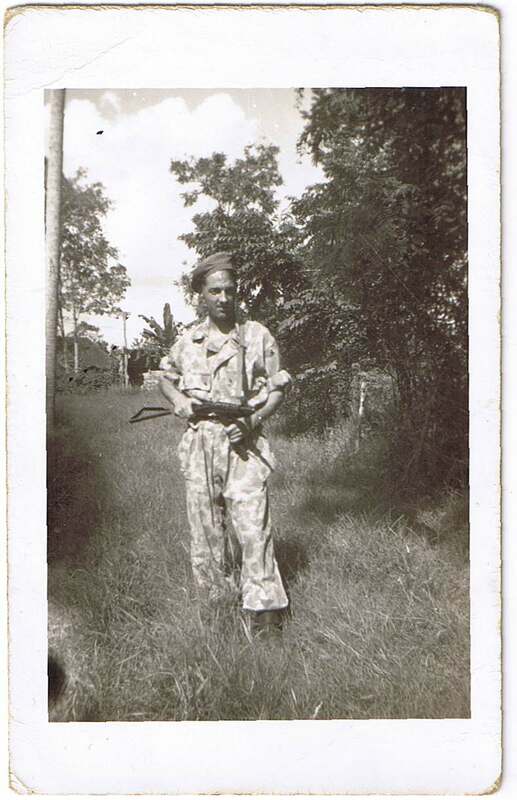 My father was a Dutch solider during WW2 and later in Indonesia. I still have a box of his photos and papers, and so from time to time I’ll post the occasional item here on my blog. 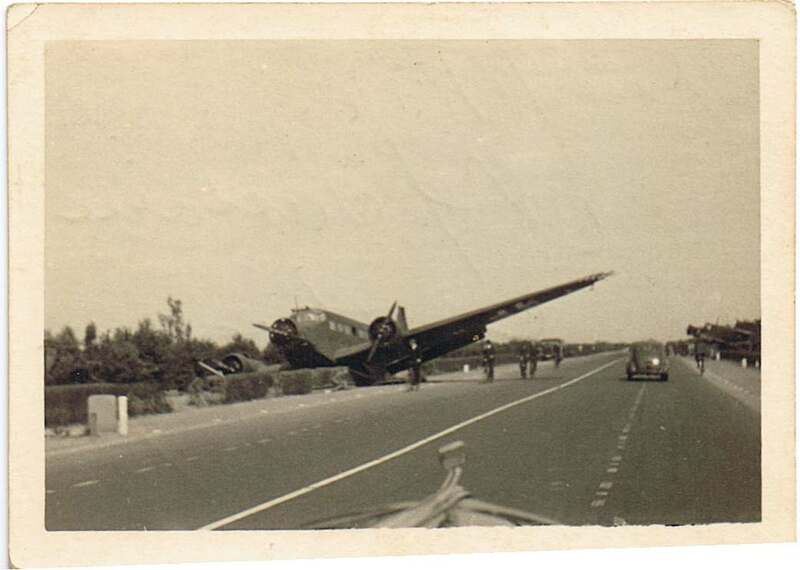 The first photo from my Dad’s album is this picture of crashed Junkers JU52 transport planes lining a Dutch road (click the picture to enlarge). From my research (Dad never talked much about his time in the war), I gather these are transports that were involved in the German invasion of the Netherlands in 1940. The road is the main highway between Rotterdam and the Hague. Apparently a lot of the Junkers 52s used by the Germans in the airborne invasion to transport their paratroopers were shot down. But in this photo, because of the amount of planes (you can see more in the distance), they look more like they crash-landed whilst using they used this wide four-lane road as a landing strip. Dad was in the Dutch army that faced the invaders (read here and here for more about his war service). 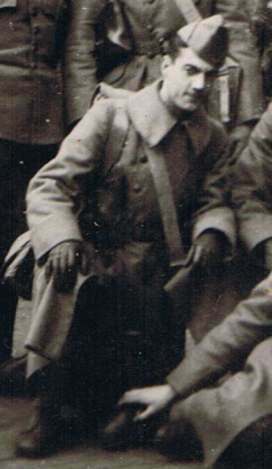 My father before the German invasion of the Netherlands in 1940. 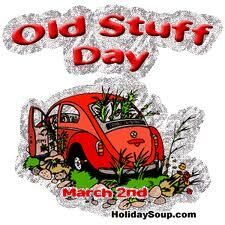 March 2 is Old Stuff Day. OK, so I’m a day late here in New Zealand, but as it is still March 2 in some parts of the world (I’m looking at you, America! ), I think I’m still alright to post this. So, what is Old Stuff Day? This was the first in a series of posts that I did on my family history. 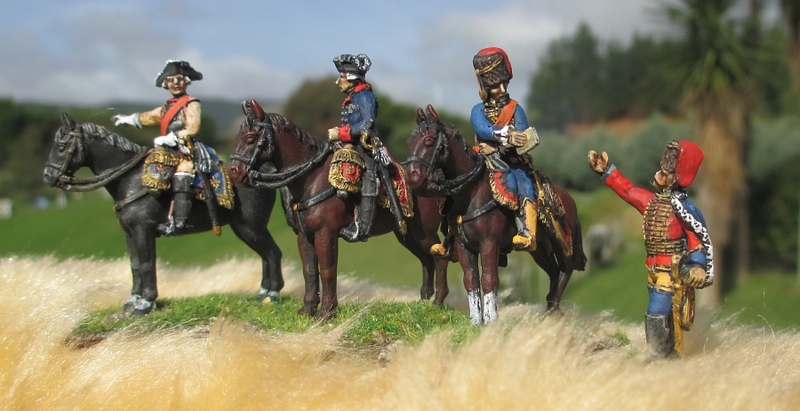 While reading other people’s family histories can sometimes be a little boring, I thought this particular character in my lineage would be fascinating to others besides myself – especially on a military history/wargaming site – as he was a trumpeter in Napoleon’s army. As the title suggests, this was the second of a couple of postings about my dad. I thought this might be of interest to my mainly Anglo-centic readers, as my Dad’s war service was in one of the smaller European players of WW2. This posting constantly sits in the list of my most visited postings. 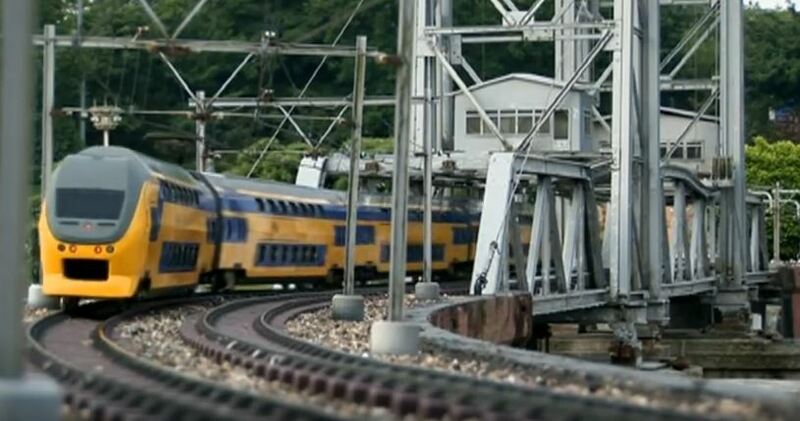 It features an amazing diorama in the Netherlands. 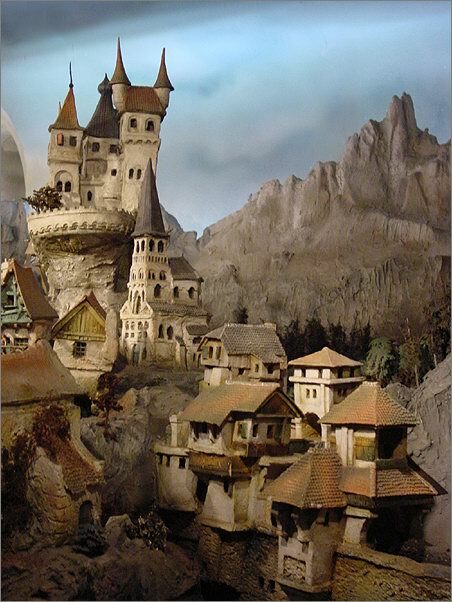 I think it is particularly inspirational in showing the effectiveness of the dimension of height in a diorama – so often they are very flat. This is another much-visited posting, again on terrain. 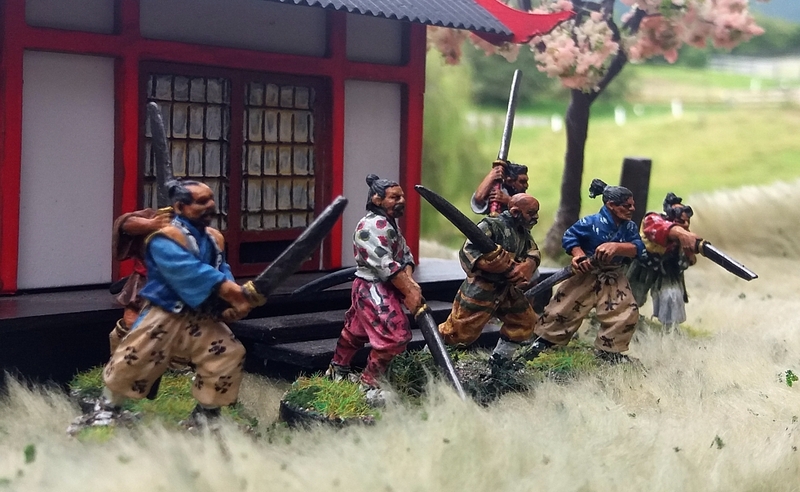 It was instrumental in starting one the most popular wargaming blogs around. 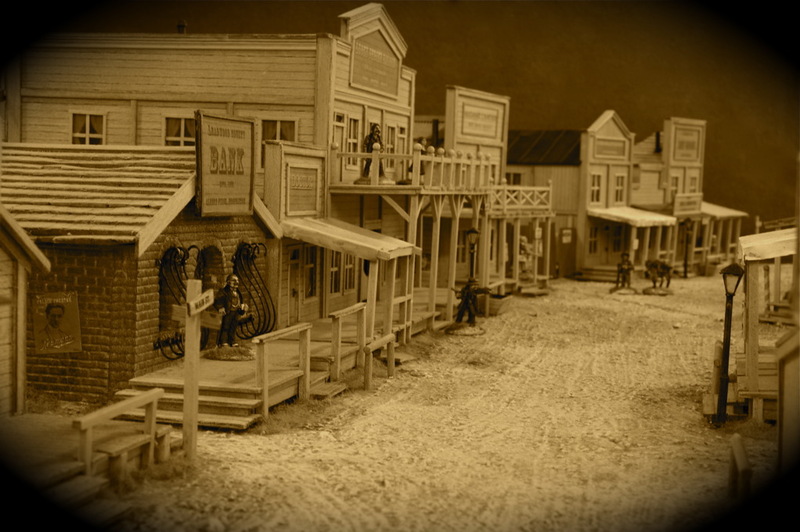 My posting featured Joe’s amazing Old West town, and it got so many hits that Joe realised he was missing out on something not having his own blog, and thus Colonel O’Truth’s Miniature Issues was born. 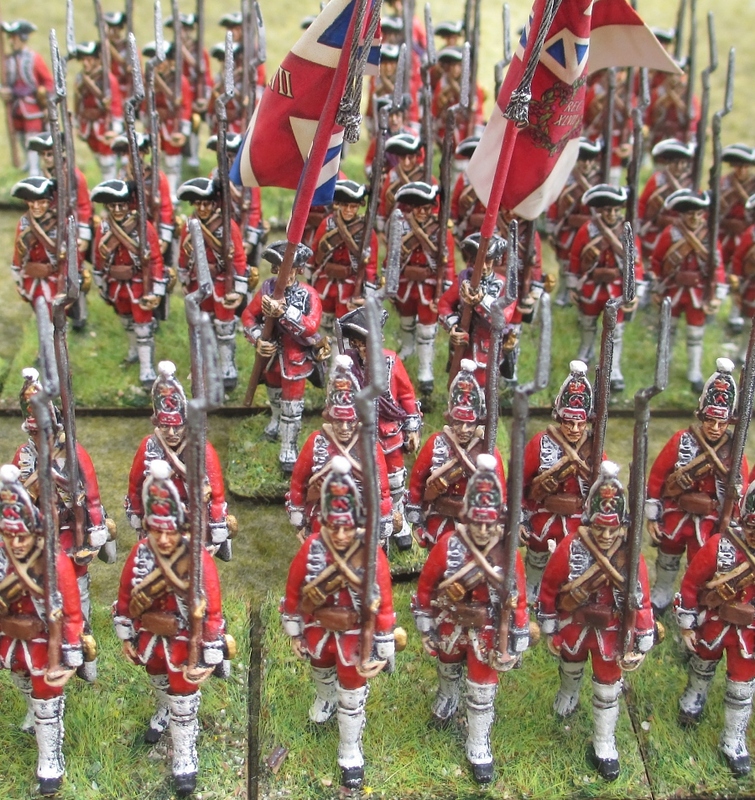 This posting was one of quite a number about my ongoing project to paint 18th century army along the lines of the movie Barry Lyndon. The pictures in this posting came out rather well, I thought, despite just being posed on my old painting board in the garden. 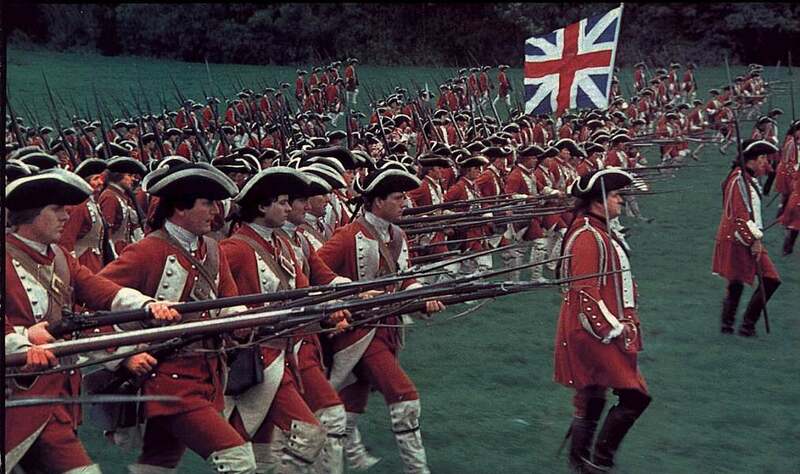 And this is the post in which I first established my Barry Lyndon ‘imagi-nation’. I refer to this posting quite often to remind myself what I had in mind for this project, and to re-inspire myself with the magic of the movie. 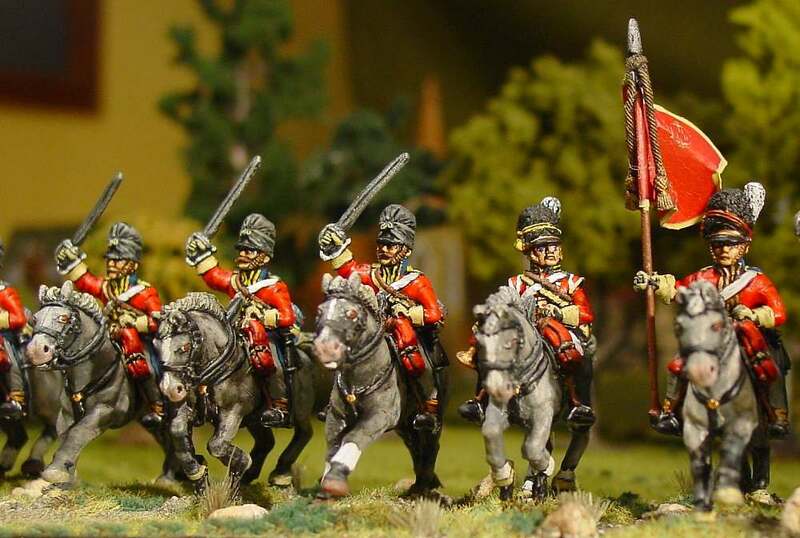 This posting includes some of my favourite shots of my New Zealand Wars armies. 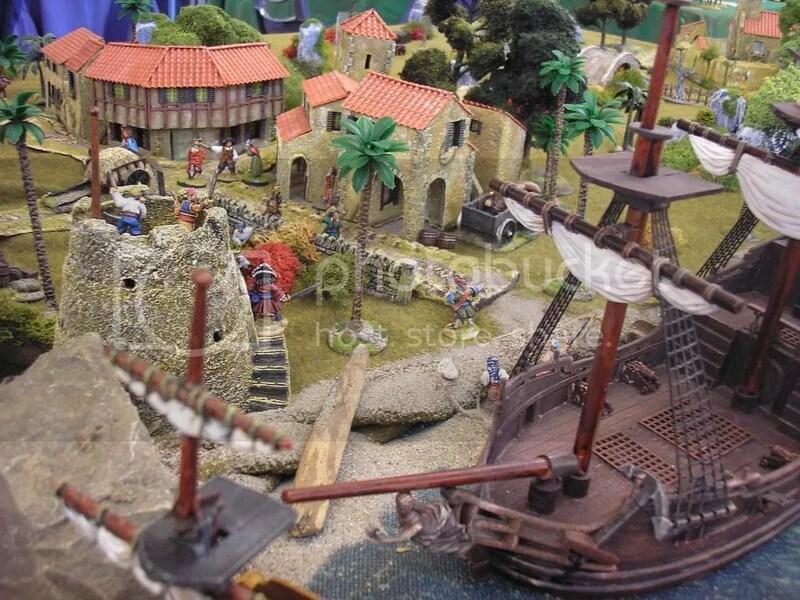 The model kiwi terrain in the background of some of the shots also caught people’s interest. This posting features a niche period I’ve dabbled in, and that has been a lot of fun. 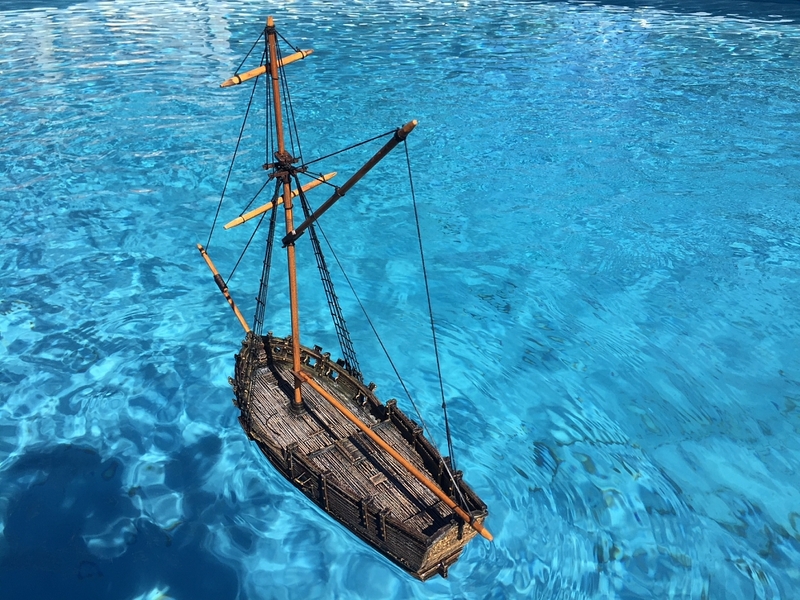 Many visitors to my blog obviously also share my delight with pirates (however nasty they might have been in real life! ), as this remains a very popular posting. Another really popular posting. I’m really pleased with the way this one turned out, particularly with the clarity of the detail pictures I took from the painting. An under-rated posting? Well, this posting was my attempt to be a bit controversial. While it caused a little bit of interest at the time, overall it slipped under he radar for most visitors. 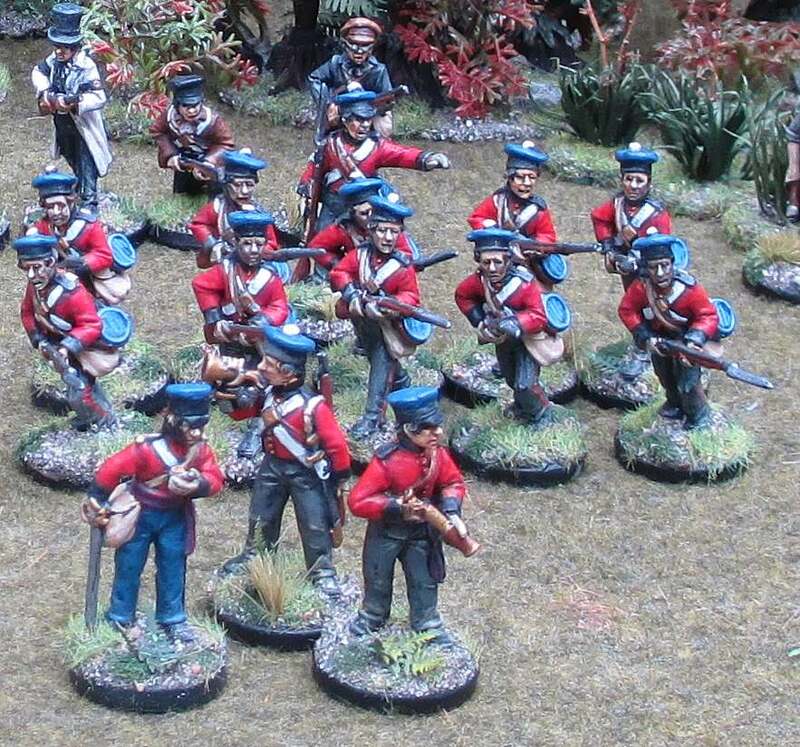 I’ve just finished painting the last of my Empress Miniatures 28mm New Zealand Wars troops. That’s them in the picture above. 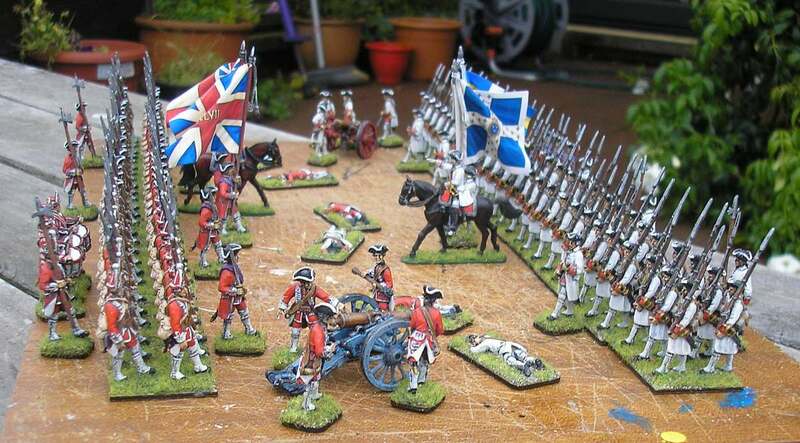 British infantry on the left, and naval rocket-men on the right (with a couple of Brigade Games Napoleonic naval interlopers I decided to paint at the same time). In behind are previously painted Empress Maori figures, as well as a clutch of various individual unpainted figures, and some Foundry pirates from an earlier project who are still waiting for space to be made in my display cabinet. 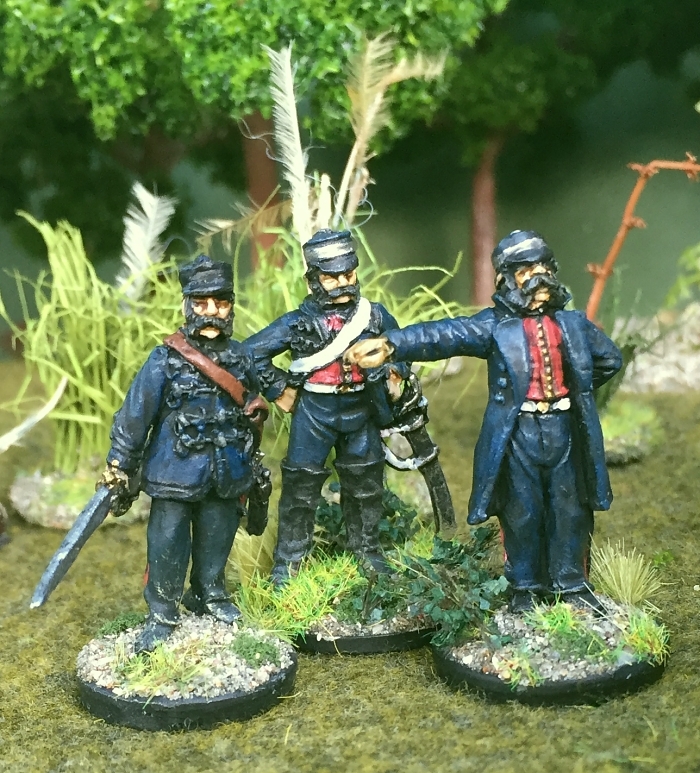 The NZ Wars project has been a joy to paint. The figures are beautiful, and the variety is enough to maintain interest during painting. I only hope that Empress now come out with a second release to add even more variety – I’m ready for them if they do come! 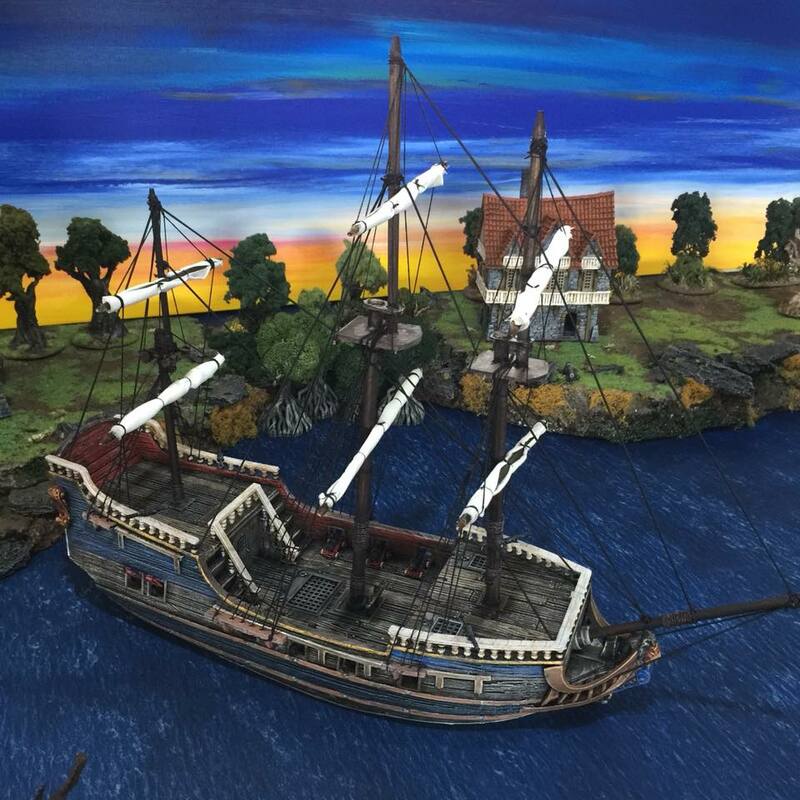 I’ve now just got the New Zealand terrain to sort out, including assembling and painting a box-load of Renadra plastic fencing, and sourcing some New Zealand-style trees and plants. Next project? Well, I’m not sure yet. I might take a break over the summer, but in that time something will no doubt come along to pique my interest (if another release of NZ Wars figures doesn’t emerge from Empress in the meantime). 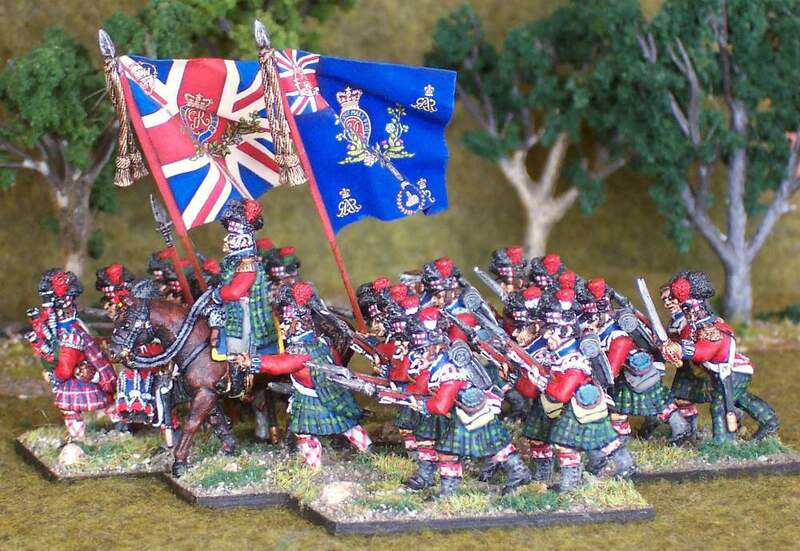 I’m past being interested in starting any new projects that involve buying and painting large armies. So whatever I do next will have to be on the ‘manageable in half a year’ scale of things, as were my last NZ Wars and Pirates projects. 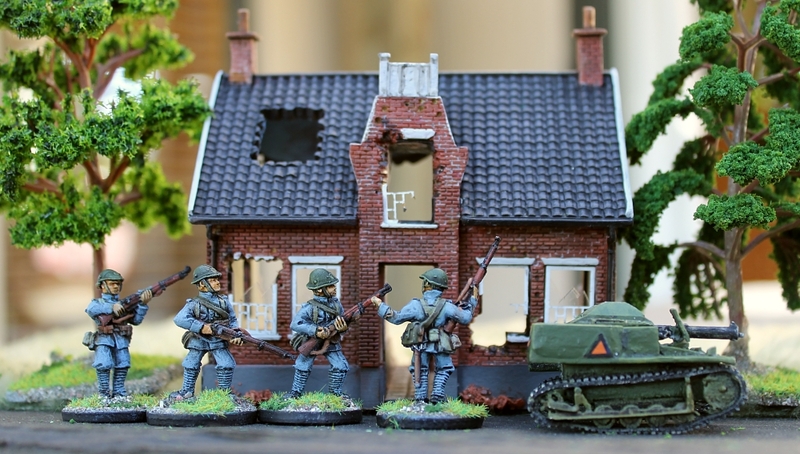 One possible future project is if a company called Gothic Line Miniatures fulfil their proposed plan to come out with a range of 28mm WW2 Dutch figures. 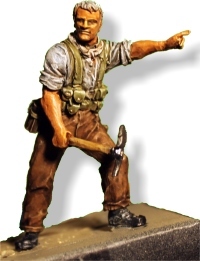 As my father was in the Dutch army in 1939/1940, a unit or two of such figures might be a nice gesture to paint. I’ve never been particularly interested in WW2 gaming, so what I would do with these figures gaming-wise, who knows? 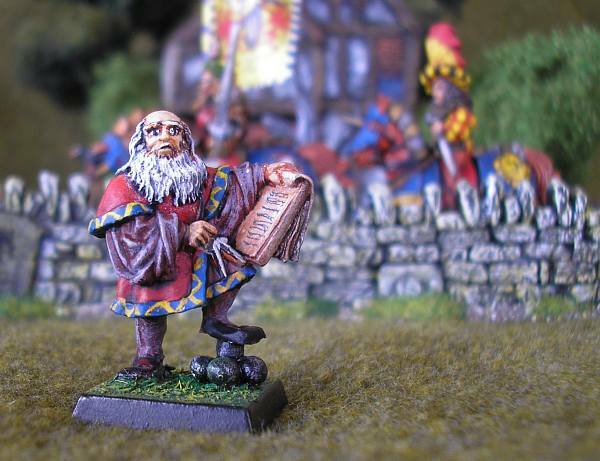 … though, because for me painting is my main hobby, and gaming is just icing on the cake, deciding on rules to use (if any) is not really a problem or priority for me.